Marcel Duchamp, American (born France), 1887 - 1968, and Enrico Donati, American (born Italy), 1909 - 2008. Published by Pierre à Feu / Maeght Editeur, Paris. 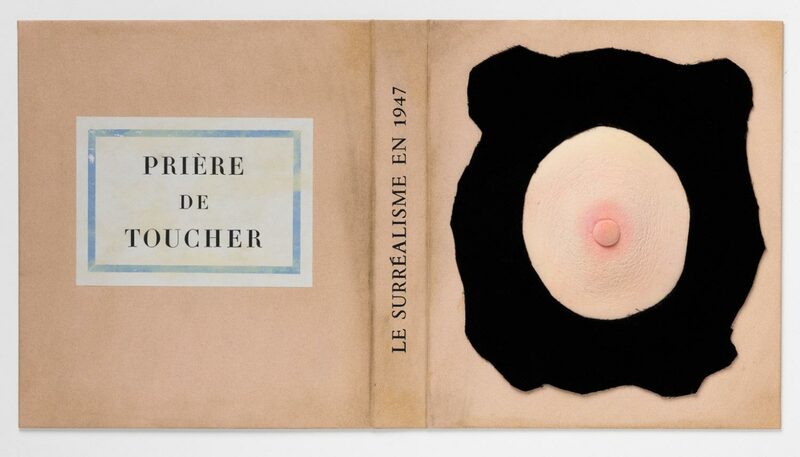 Edited by André Breton, French, 1896 - 1966.